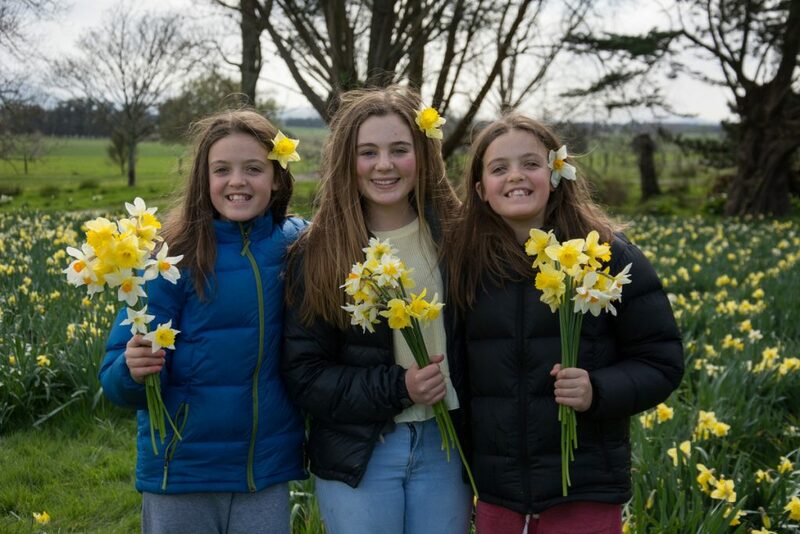 It was definitely gumboots weather for those frolicking the fields at Middlerun for Carterton’s Daffodil Festival on Sunday. 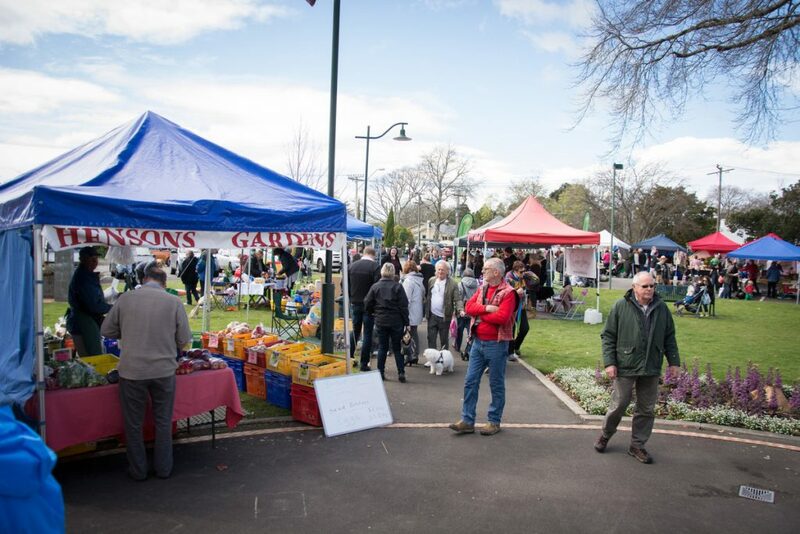 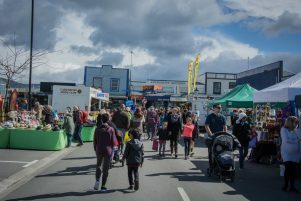 Thousands of people flocked to Carterton for the day, which started off wet, windy, and cold, but later transformed into a sunny spring day. 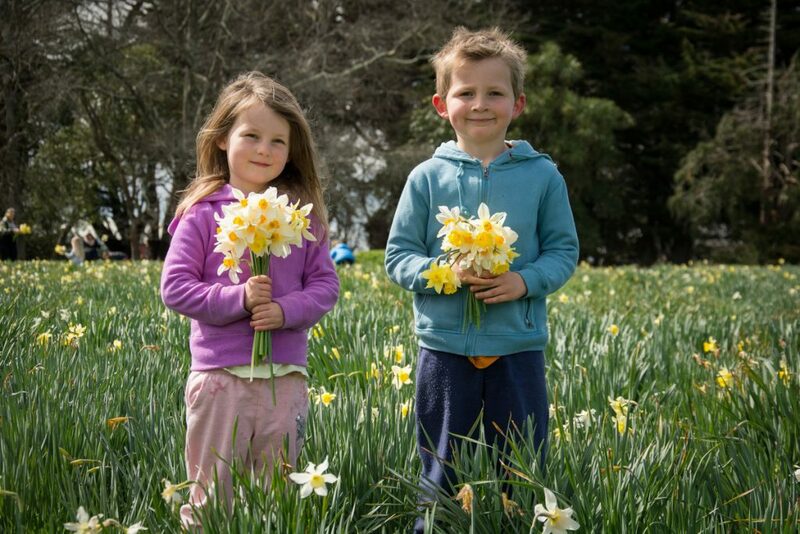 The star attraction of the festival, as like every other year, was the daffodil picking at Middlerun in Gladstone. 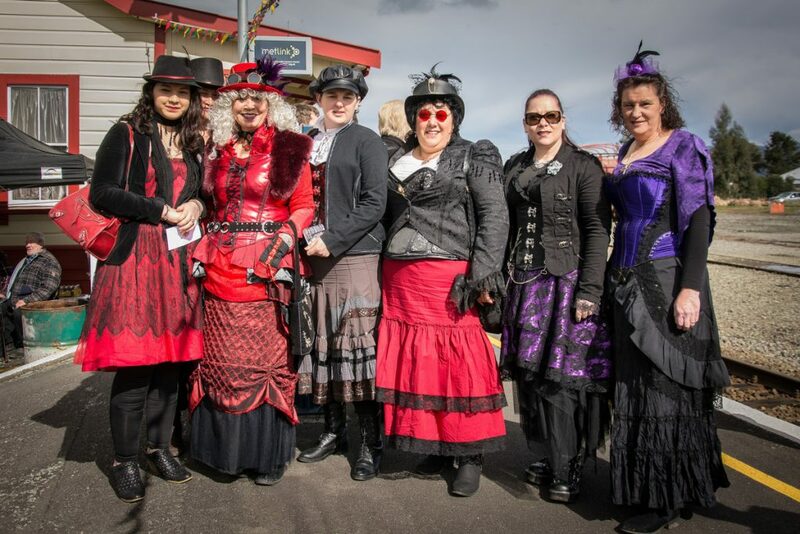 All proceeds from that part of the day went to St John and Plunket. 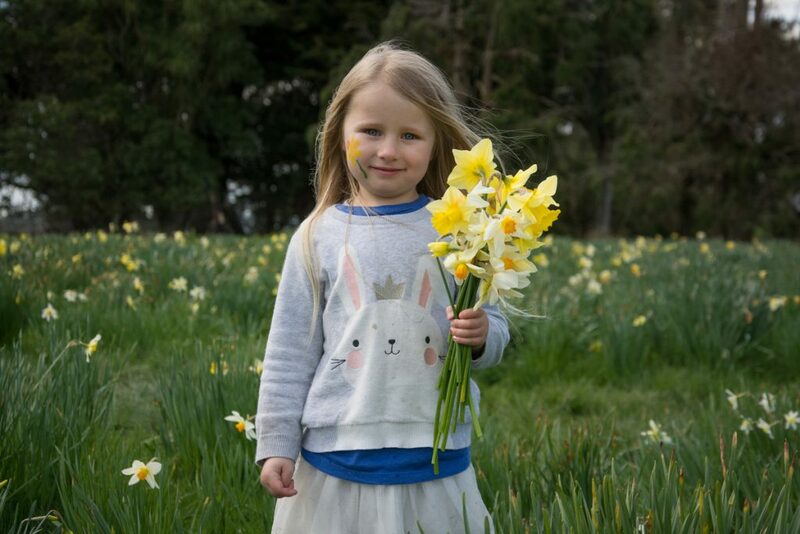 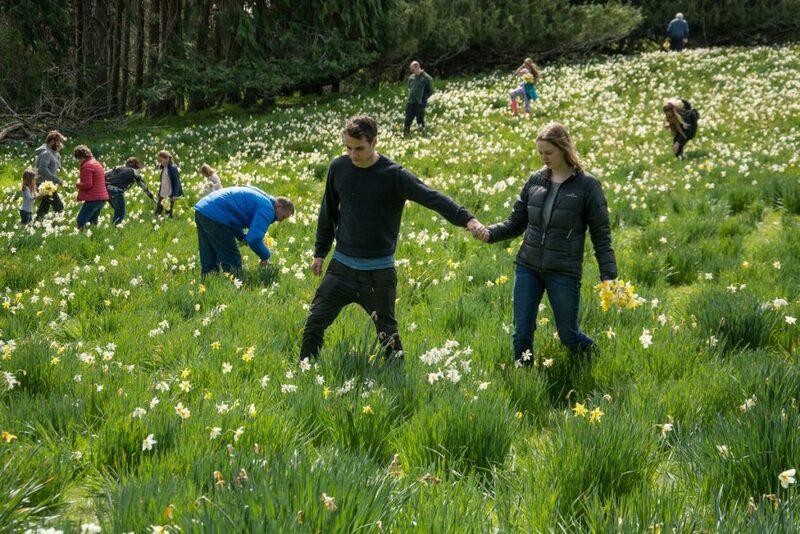 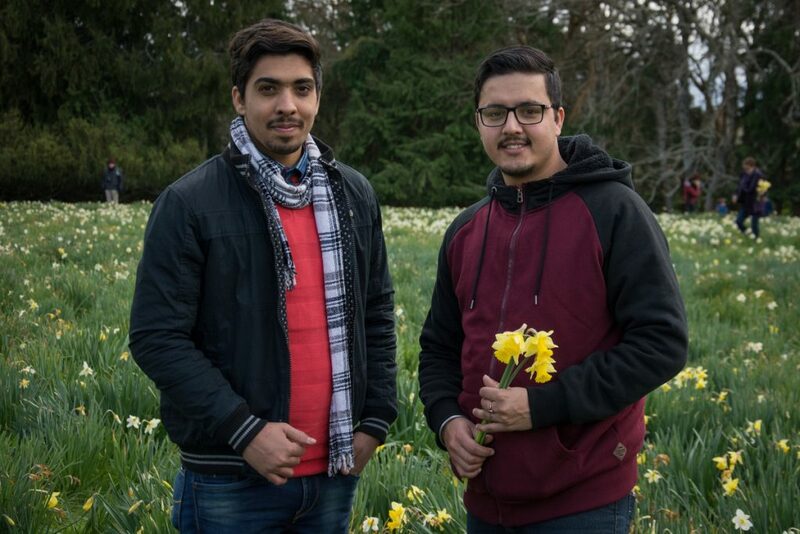 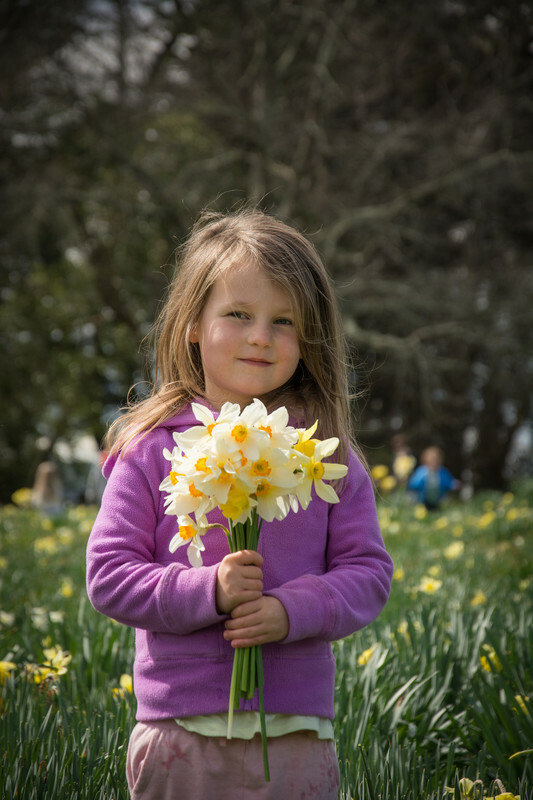 Families and friends of all ages trudged through the muddy seven-acre paddock taking selfies and being careful to collect no more than two dozen daffodils each. 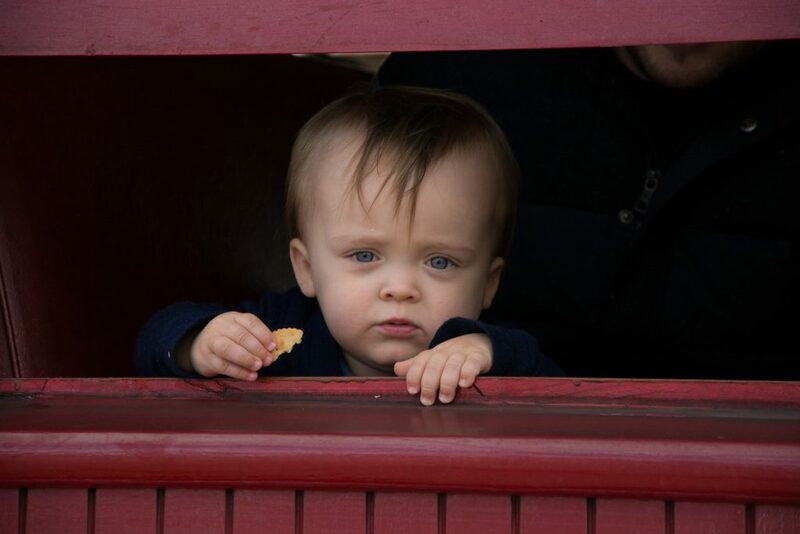 Taking people to and from Middlerun were free buses. 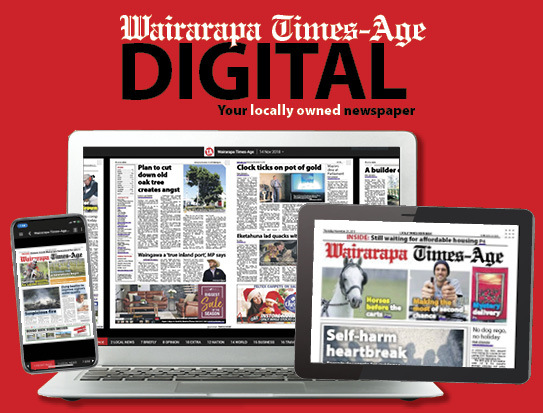 Bus driver Piri Gillies said he had been helping transport people between the festival events for about eight years. 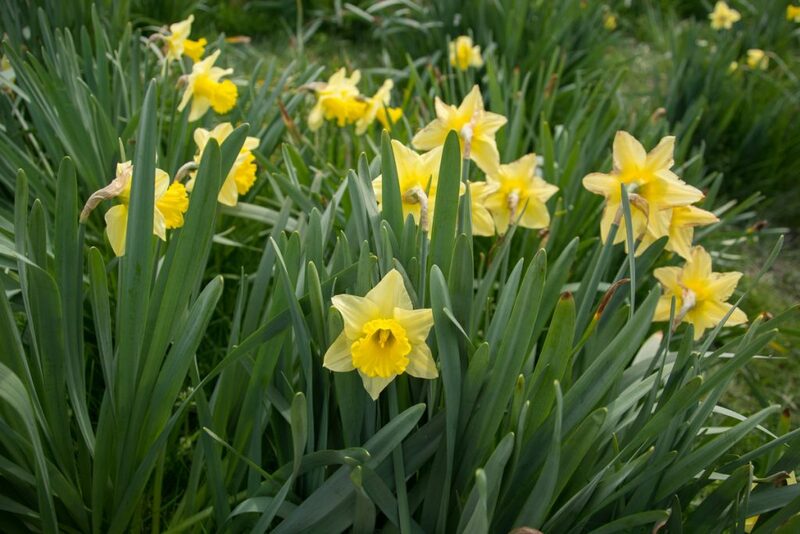 The main difference between then and now, he said, were that “the younger ones have got older, and the older ones have stayed old”. 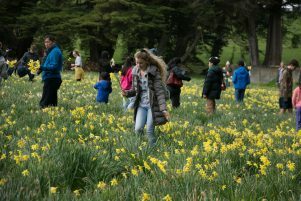 Lisa Anderson, who was volunteering at the bottom of the Middlerun Hill collecting donations said she grew up going there each year with her grandparents, “running around taking photos in the fields”. 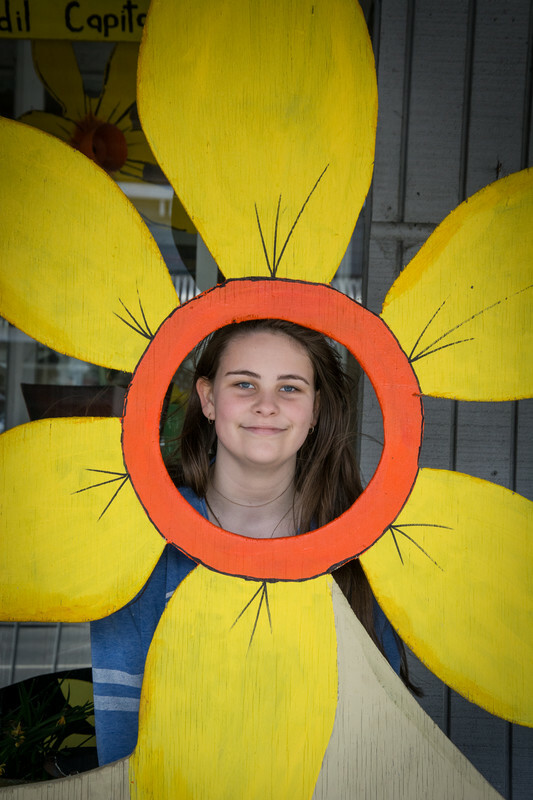 “It’s just delicious, and what a day we’ve got with the sunshine out,” she said. 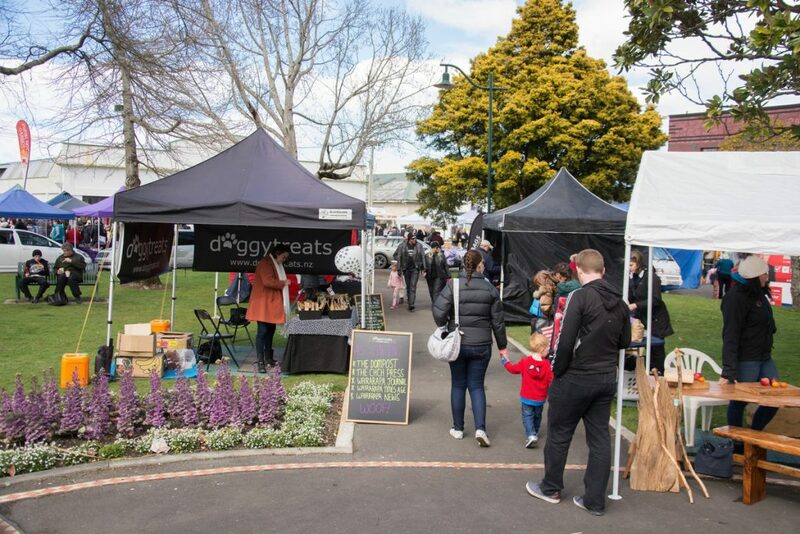 Back in town, crowds of people lined up for mini donuts, hot dogs, and chips, soaking up the sun, while others took to the Carterton Events Centre to check out the Big Wai Art Sale. 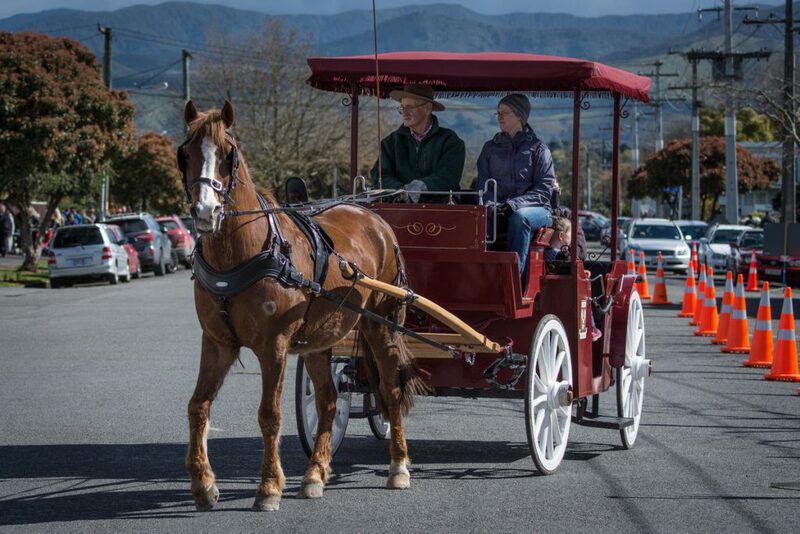 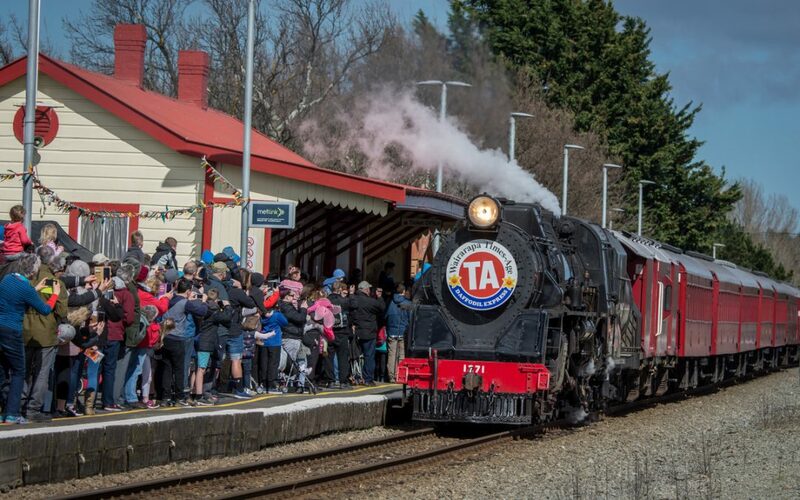 Others took advantage of the horse and cart rides, or waited to see the return of the Daffodil Express, a historic steam train that brought visitors from Wellington. 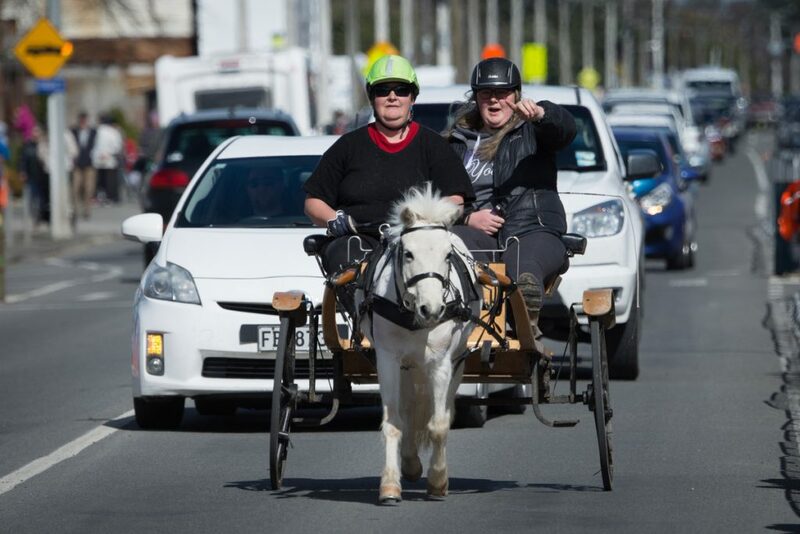 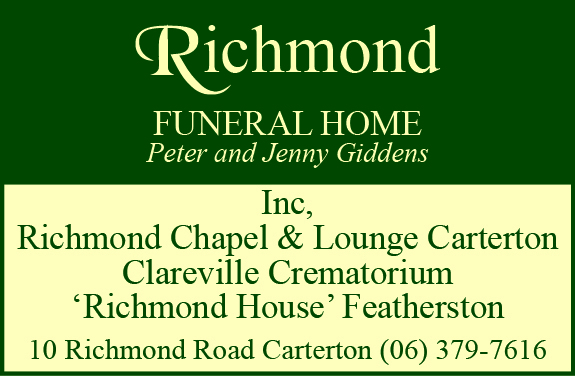 The festival is coordinated by the Carterton District Council and the Lions Club of Carterton.